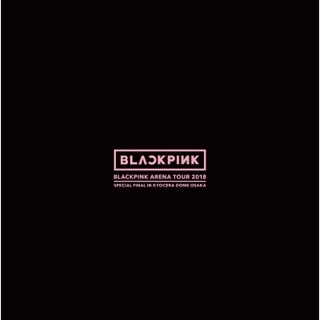 When the Coachella 2019 poster was unveiled, no artist got more second-line double takes than BLACKPINK, the first K-pop group to appear at the desert art and music festival. Their inclusion stacks another breakthrough onto the impressive stockpile of global streaming achievements they've accumulated since they debuted in 2016. 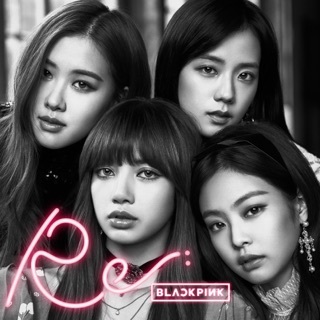 Brought together by YG Entertainment (the Korean talent studio that launched the careers of K-pop superstars 2NE1 and iKON and escorted PSY through the “Gangnam Style” craze), BLACKPINK vocalists Jisoo and Rosé and rappers/singers Lisa and Jennie have diverse origins, with Kiwi, Aussie, Thai, and Korean roots. Their music is equally global, sprinkling Southern trap, Moombahton, and hip-hop over electronic pop, and sung in both Korean and English (and in Japanese, just for that market). 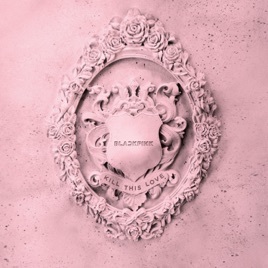 Kill This Love is a five-track EP showcasing the quartet’s strengths. 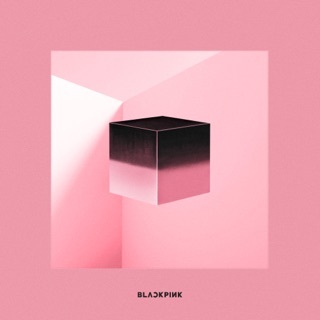 “Kick It” and “Don’t Know What to Do” combine upbeat electro with Jisoo and Rosé’s emotive vocals, while “Hope Not” is a spare guitar-and-vocals ballad. 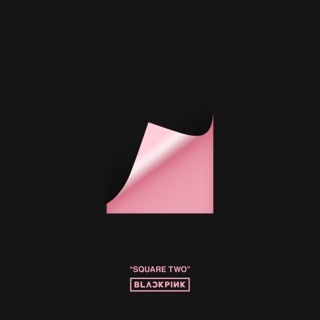 The title track is a precision rap-pop hybrid, and the booming remix of their infectious 2018 single “DDU-DU DDU-DU” will loosen fillings. For those who got into K-pop through BTS, BLACKPINK is an obsession waiting to happen.